Microsoft continues to deal with the repercussions of having released Windows 10 October 2018 Update to the public skipping the rollout to the Release Preview ring Insiders first. After Version 1809 deleted some users’ files and photos, the company decided to go through some more internal testing before making it available to everyone. While the company paused the rollout and issued a cumulative update to those who had already installed the latest version of Windows 10, it now appears that Microsoft is facing another serious problem, now being caused by the cumulative update itself. Build 17763.55 (KB4464330) is giving Blue Screen of Death (BSOD) errors to several users. The error displays “WDF_VIOLATION” referring to the Windows Driver Framework (via Neowin) and seems to affect HP users. Some users report that the error is also seen when installing cumulative updates sent to the April 2018 Update version 1803 (KB4462919). The issue appears to be related to driver file (C:\Windows\System32\drivers\HpqKbFiltr.sys). While some users were able to get their machines working again using an earlier restore point, others report that deleting HpqKbFiltr.sys file fixes the problem (via WindowsCentral) and the devices start working normally. Microsoft has confirmed investigating the issue, but in the meantime here’s how to fix the problem. 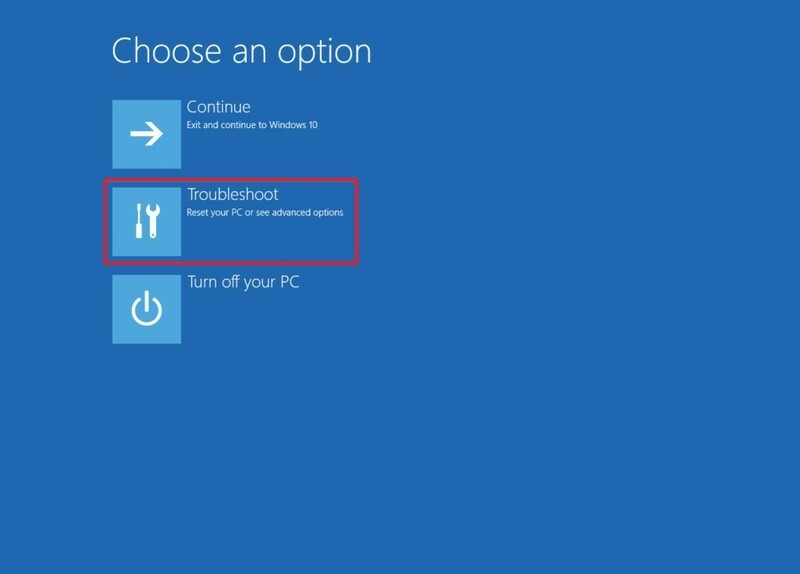 Choose Troubleshoot from the options given. 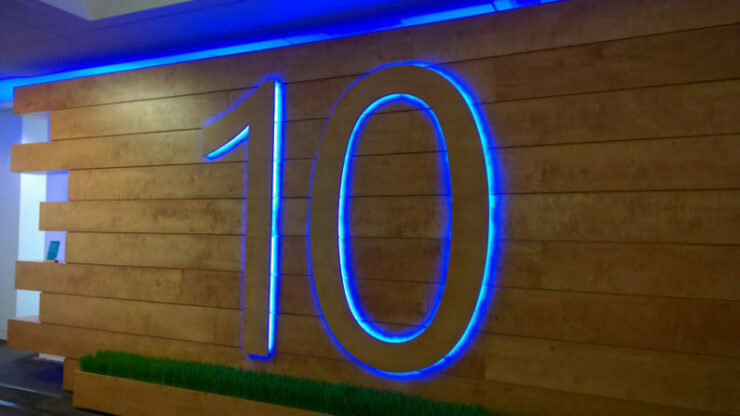 Have you upgraded to the latest Windows 10 October 2018 Update? Do let us know if you are also seeing any BSODs after installing the latest cumulative update and if the above workaround helped you fix Windows 10 BSOD error.